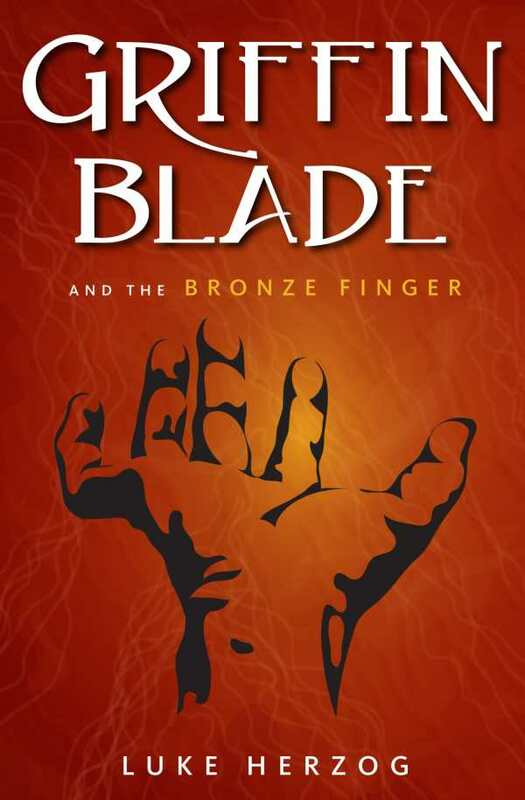 Griffin Blade was robbed of a father and robbed of a jewel that he had stolen in the first place. His quest to retrieve all that was lost takes him on an epic journey through a world in which the forces of greed and the champions of justice are on a collision course. Griffin and his traveling band of misfit companions—a fugitive dwarf, a betrayed elf, an imprisoned minotaur, a conflicted djinni—find themselves at the center of a battle for control in Alastian.